A different way to serve couscous. 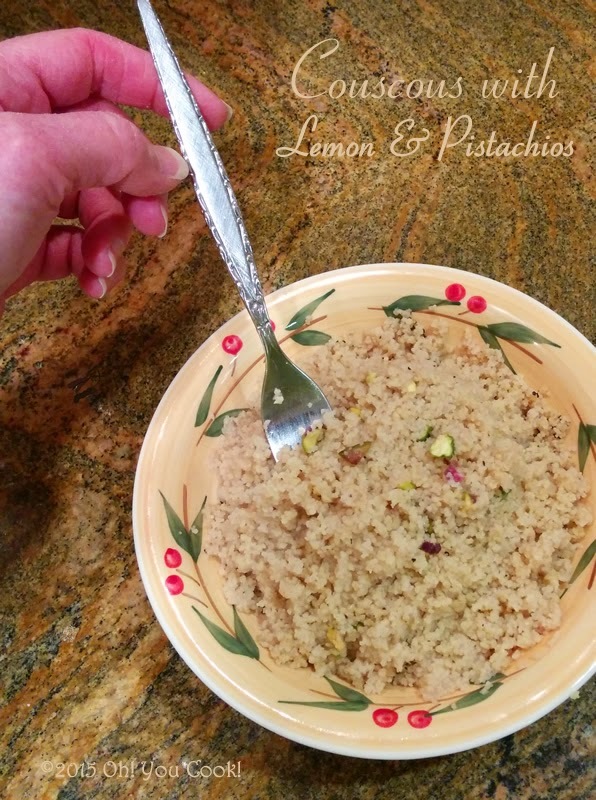 Even if you hate brown rice and won't go near whole wheat bread, try whole wheat couscous anyway. The flavor is mild enough that even theHubby eats it. 'Nuf said. 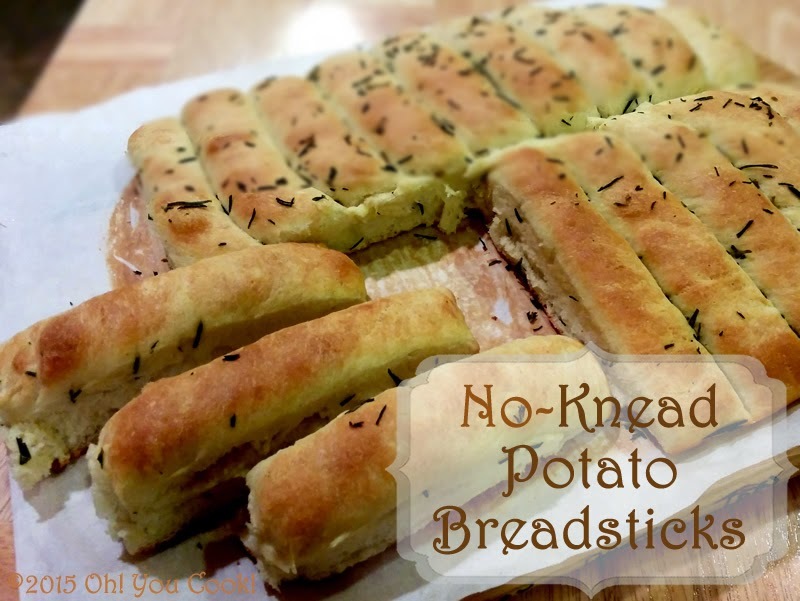 Virtually every recipe for potato rolls or bread uses massive amounts of butter and milk to make a soft, tender potato bread. Which annoyed me no end, since I prefer non-dairy breads for more versatility. So I tinkered for a while and came up with this amazing recipe (if I say so myself ... which I just did) which uses no milk nor butter, dairyless or otherwise. Even reduced the eggs by a third with no reduction in taste or tenderness. Or pillowy softness. Played with other ingredients and quantities to make it no-knead even. And reduced the rise times, no extra charge. After a particularly nasty cold made its rounds through the family, we were all in the mood for some good old-fashioned comfort food. Preferably the kind with flavor. Now that we can actually taste the flavor. 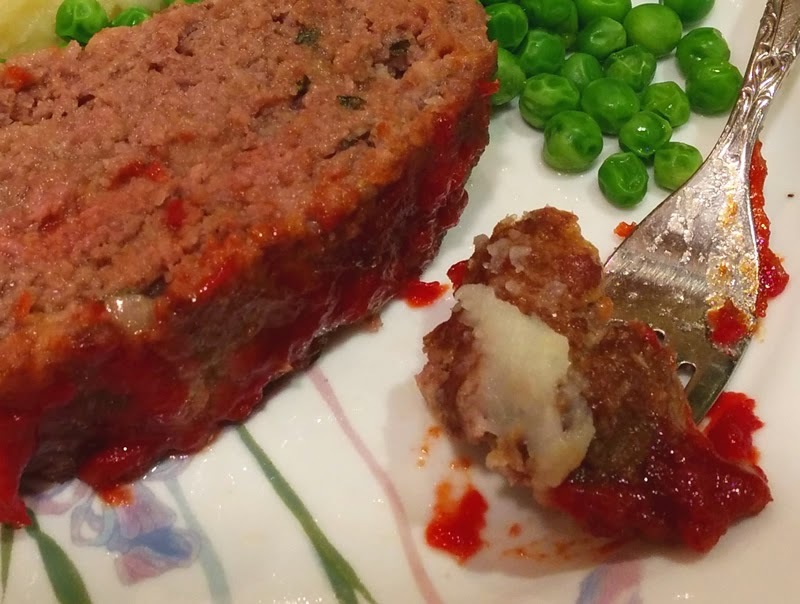 So I was happy to try out an intriguing meatloaf recipe that looked anything but boring.